Ethinyl estradiol and desogestrel is a combination birth control pill that contains female hormones to prevent ovulation (the release of an egg from an ovary). This medicine also causes changes in your cervical mucus and uterine lining, making it harder for sperm to reach the uterus and harder for a fertilized egg to attach to the uterus. Ethinyl estradiol and desogestrel is used to prevent pregnancy. 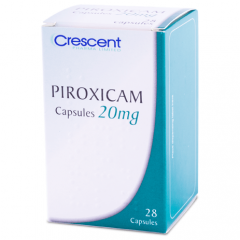 This medication is also known in other brand names as Mircette, Azurette, Caziant, Cesia, Emoquette, Ortho-cept, Solia.